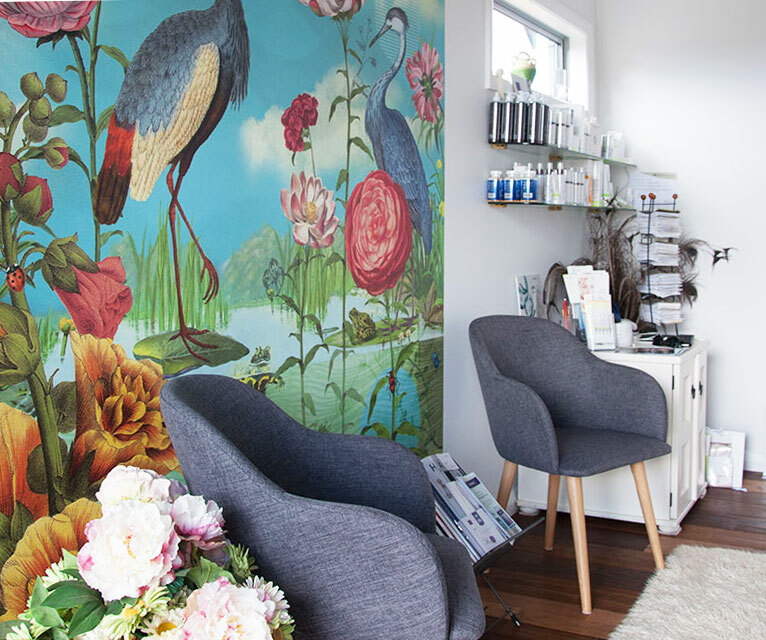 Peaches Skin & Body Clinic have relocated to a brand new, modern location! Peaches received the Ultraceuticals ‘Salon of the Year’ in 2009 and Tracy continues to provide the same excellent service to her clients. 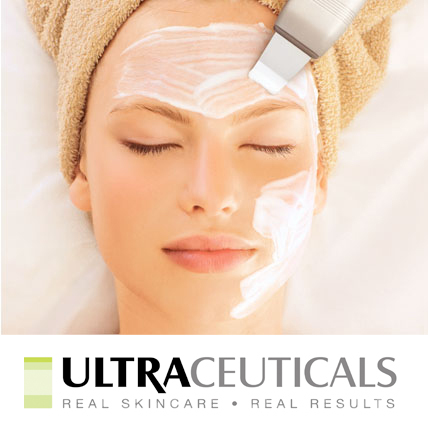 Read why Ultraceuticals presented this prestigious award to Tracy.